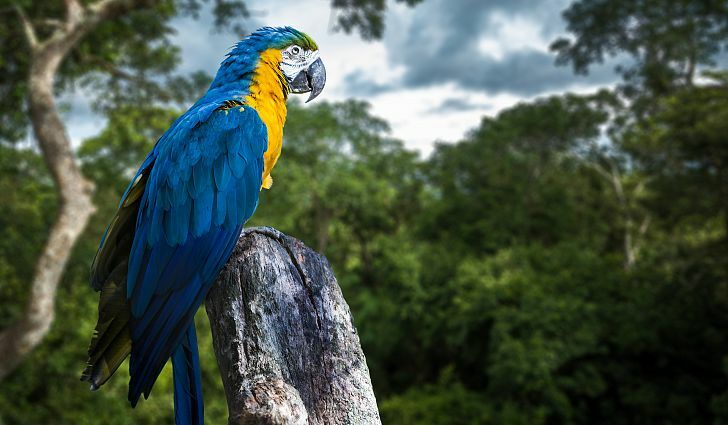 Recently we talked about the Amazon on Eco-u, and how there are a few huge factors that negatively impact the existence of the forest and its inhabitants. Now there is a petition to ask the government to stop the logging of the Amazon rainforest. “Deforestation in Brazil has already increased by 30% in the last 12 months. It is maybe just a petition, but raising our voice to the government always helps to raise awareness and change the situation.